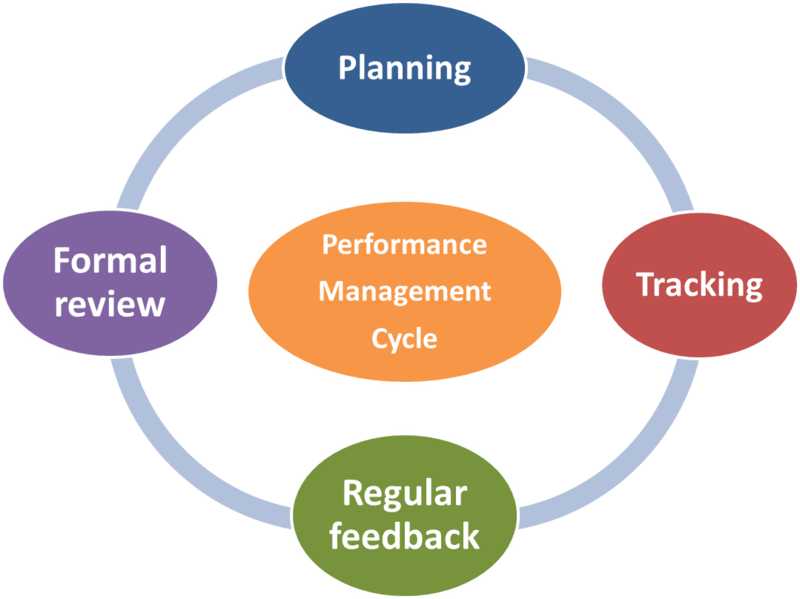 Is your organisation seeking assistance in either designing, implementing or improving a formal performance management process? Or, do your managers and supervisors need performance management training to improve their skills in how to prepare for and conduct staff performance appraisal discussions? We can deliver performance management training in-house for your organisation. At Performance Development, we can offer you the guidance you need for your performance management process to be effective. 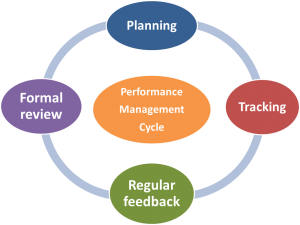 Most organisations now have some type of formal performance management process in place that requires regular performance planning and performance review discussions be conducted between employees and their manager. Some organisations require these meetings to be conducted every quarter, some every six months, and others annually. Whatever the interval, it is essential that these performance appraisal discussions are conducted in a fair, objective and constructive manner. The Performance Planning and Review process is intended to be a positive experience – for both the employee and the manager. The aim is to ensure alignment of employee activity and behaviour with business direction and corporate values. It also aims to strengthen the working relationship between the manager and employee by making performance expectations clear and ensuring an open forum where feedback can be exchanged and due praise for good work is provided. There is much to be gained for both the employee and the organisation when the performance management process is conducted fairly, consistently and with some method. The quality and regularity of informal performance “tracking” discussions between managers and their staff will be one of the most critical factors determining the success of any performance management process. “No surprises” come formal appraisal time is another good measure of success. Equally however, there is much that can be jeopardised if it is not done properly – including damage to workplace relationships, productivity, employee morale and teamwork for example. The performance appraisal forms, policies and supporting procedures should not be so cumbersome that they dominate the performance management process . After all, it is the quality of the dialogue between the manager and their employees that will determine whether true value has been added for the organisation. Performance Management Training to skill up your managers and supervisors, to ensure your performance management process will deliver the results and benefits that it should. Our training can help to develop both the capability and confidence of your managers in active listening, coaching and mentoring skills. Designing and delivering tailored corporate training courses that your performance management process has identified as priority hr training needs within your organisation. By ensuring that you are responsive to documented staff training needs, your process will retain credibility in the eyes of your staff, as well as continue to drive key organisational learning and development strategy.